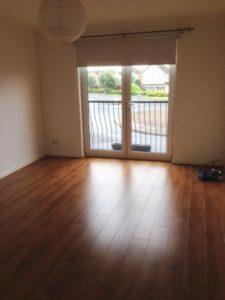 Find your happy place within this GREAT WELL LOCATED three DOUBLE bedroom flat in the Center of Hamilton. 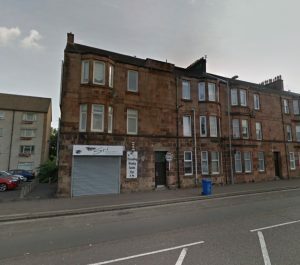 Situated on the SECOND FLOOR the property is within a TRADITIONAL TENEMENT BUILDING & offers GREAT accommodation. 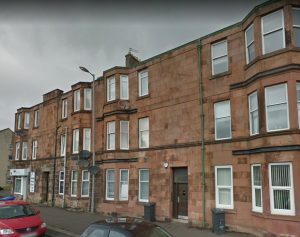 Find your happy place within this LOVELY GROUND FLOOR FLAT located within a TRADITIONAL TENEMENT BUILDING close to Hamilton's Town Centre. 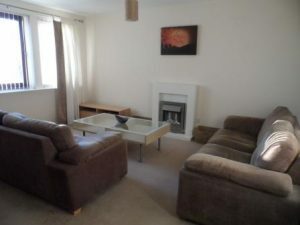 This property offers GREAT accommodation & benefits from spacious rooms throughout. 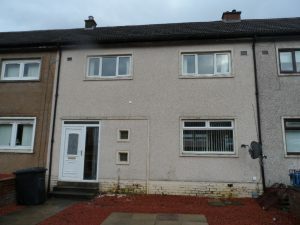 Find your HAPPY place with this 2 bedroom house in the Hillhouse are of HAMILTON. 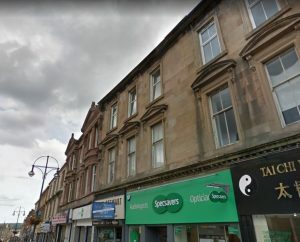 Find your happy place within this ONE DOUBLE BEDROOM property offered in Glasgow's popular WEST END! 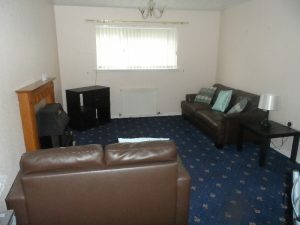 This property comes FURNISHED and also has RESIDENTIAL PARKING. Located close to GREAT WESTERN ROAD. Find your happy place in this FANTASTIC 1 DOUBLE bedroom room in this all INCLUSIVE TENANCY. The room comes FURNISHED with access to a shared Kitchen space and bathroom. 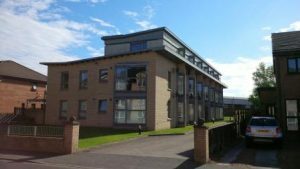 Find your happy place with this FAB 2 bedroom flat which comes UNFURNISHED. 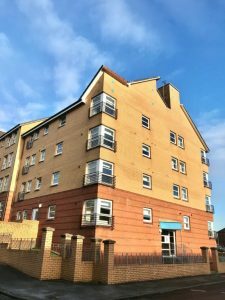 It is situated within a modern building complex in a quiet residential area, situated on the FIRST FLOOR, Close to local amenities and excellent transport links. 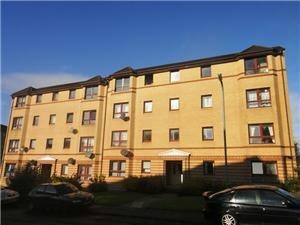 Find you happy place with this DELIGHTFUL, 2 bedroom FIRST FLOOR flat in Hamilton. 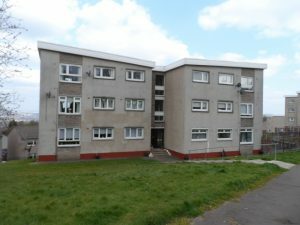 Find your happy place within this GREAT WELL LOCATED two DOUBLE bedroom flat in the Meikle Earnock area of Hamilton. 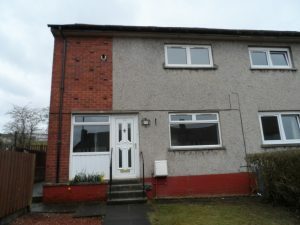 Situated on the GROUND FLOOR the property is offers GREAT accommodation.